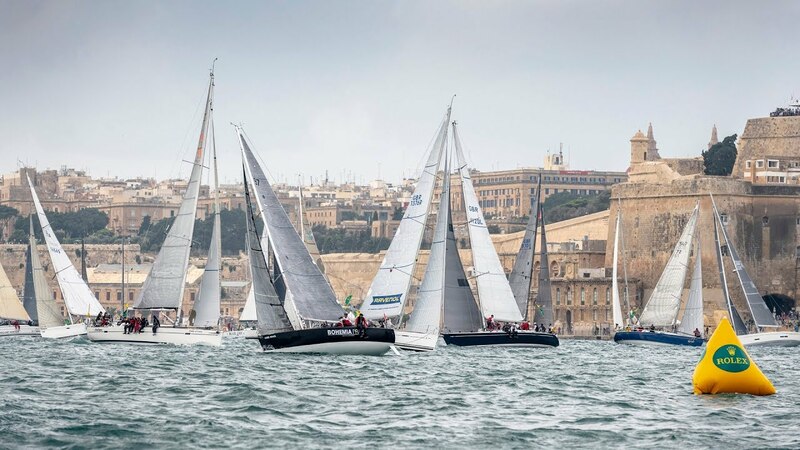 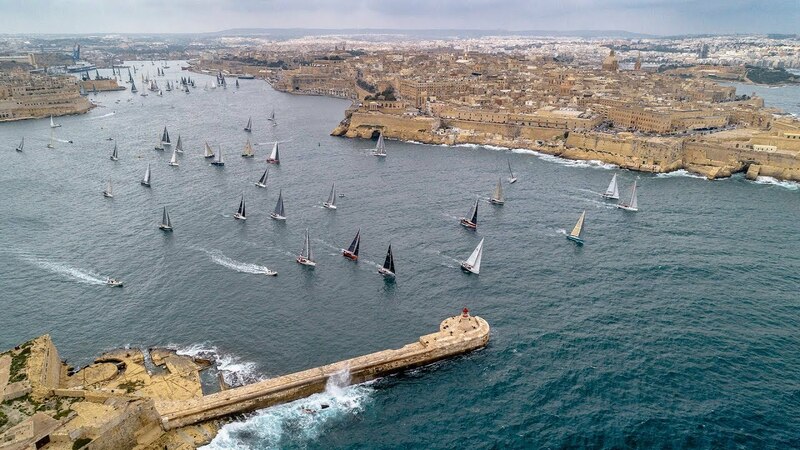 The Rolex Middle Sea Race concluded on 27 October, marking the end of the 2018 Mediterranean yachting season. 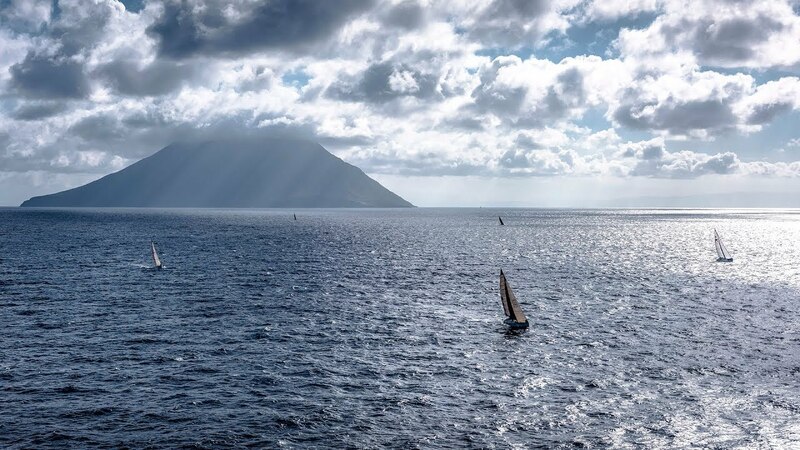 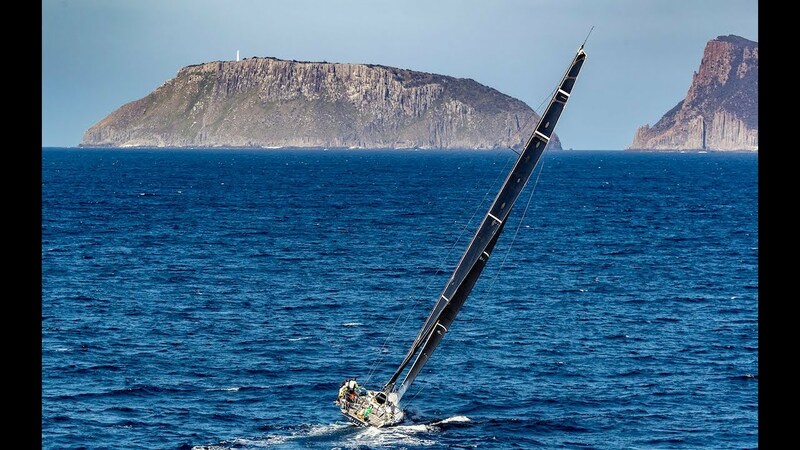 See the Rolex film trailer of this 606-nautical-mile offshore race from Maltas Grand Harbour, taking in the Strait of Messina, Strombolis active volcano and the islands of Favignana, Pantelleria and Lampedusa. 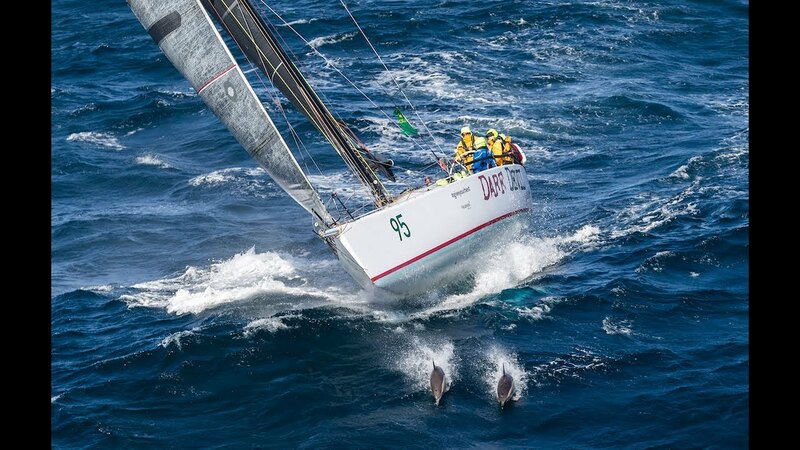 Among the record 130 yachts competing in the 50th anniversary edition, the 115-ft Nikita was the largest ever to participate. 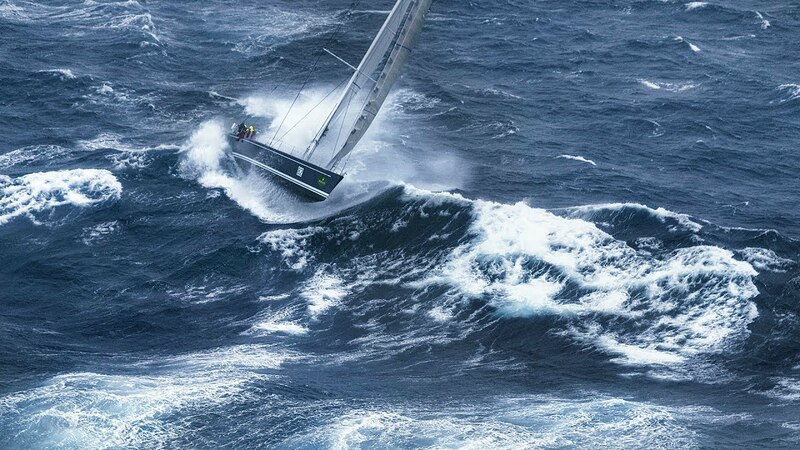 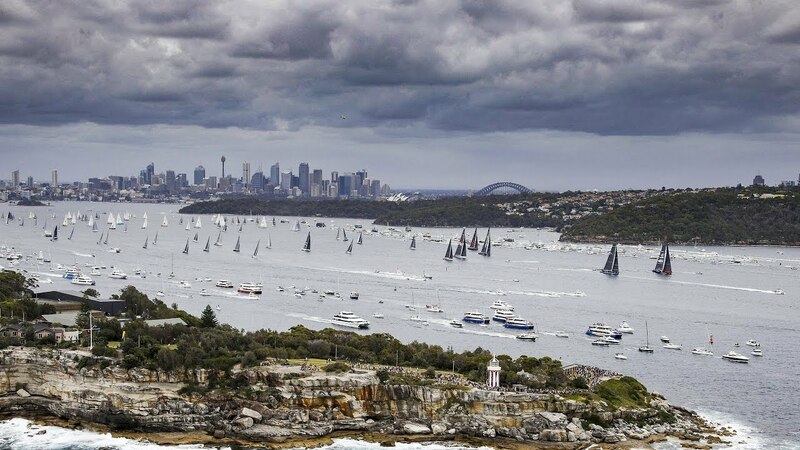 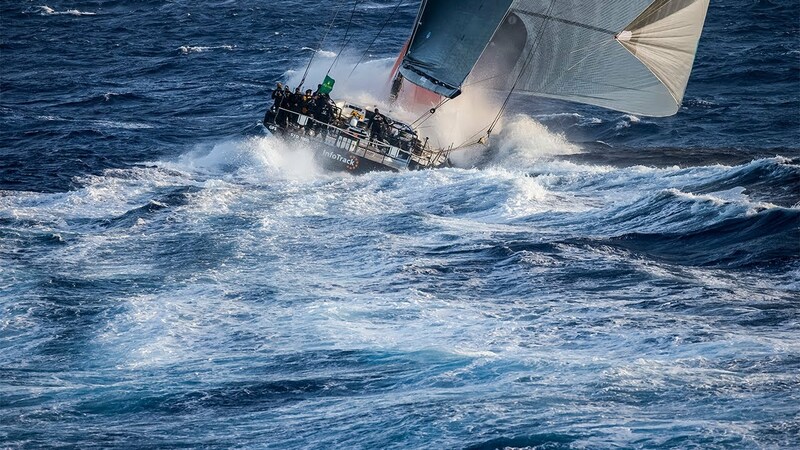 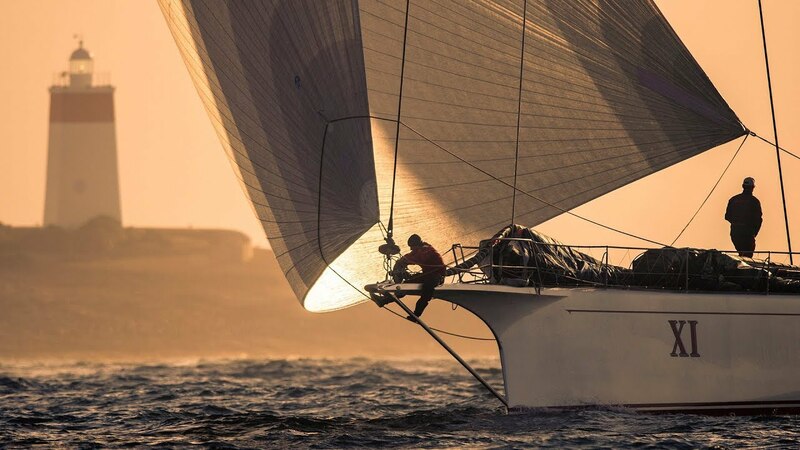 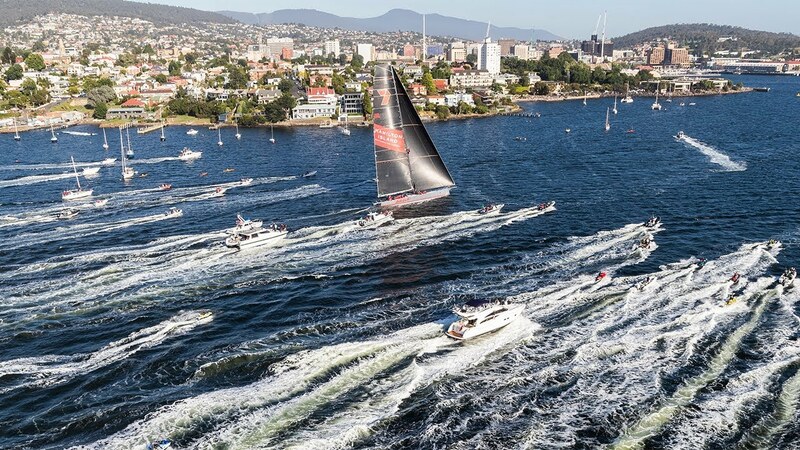 Rolex timepieces were awarded to George Davids Maxi Rambler 88 for taking Monohull Line Honours for the fourth consecutive year, and to Courrier Recommandé, from France, for the overall win.